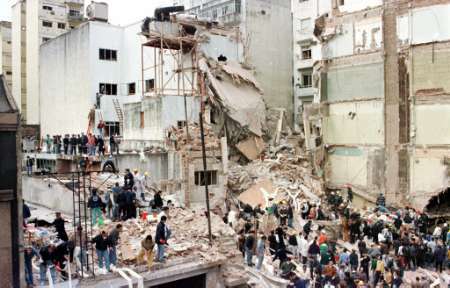 Yesterday marked the 18th anniversary of the AMIA bombing attack in Buenos Aires. Eighty-five people died, mostly Argentinian Jews. It is hard to imagine that any country in the world would allow an attack of this magnitude in its soil and do nothing about it other than be incompetent at best, cover it up at worse. Iran and Hezbollah were determined to be behind it. 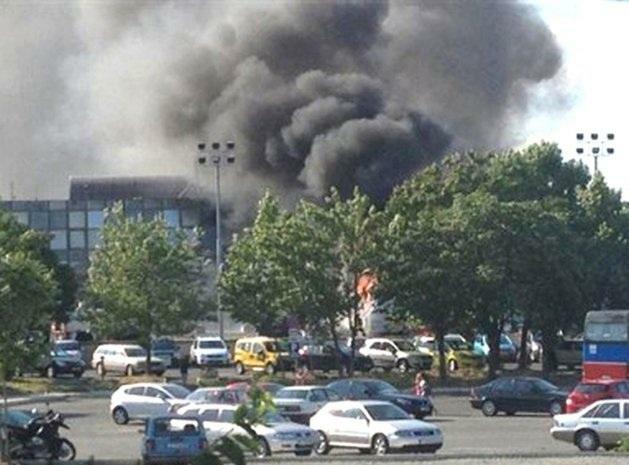 Yesterday a bus carrying Israeli tourists was bombed in Bulgaria. Netanyahu declared that Iran is believed to be behind the attack. It is unknown how Bulgaria and Israel will react. 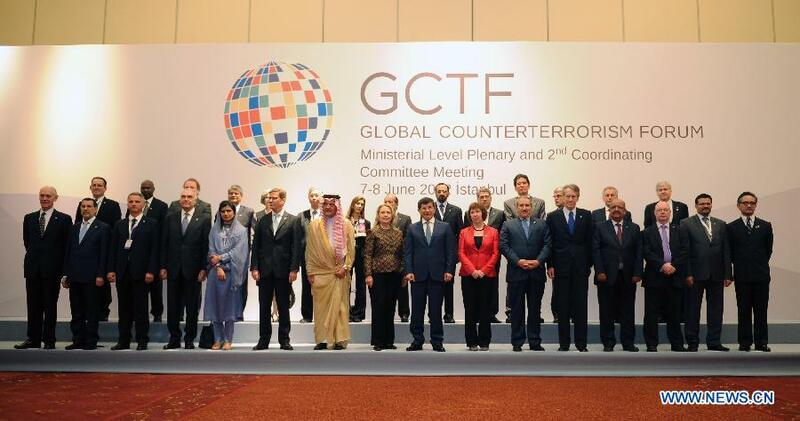 Israel is not a member, despite assurances by the U.S. that it would be included. Common sense and raw data says they should be. It’s very symbolic, but nobody wants to offend the sensibilities of some of the members.